Daily price updates keeping you informed of what propane pricing is doing, so you can make better purchasing decisions and know the value of your current inventory. 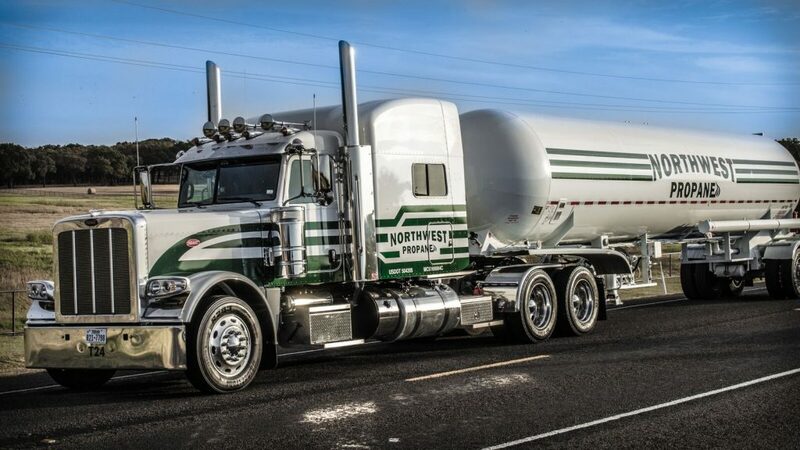 Bulk propane storage tank monitoring visible online to both you and Northwest, so we can assist with recommending when to schedule deliveries based on your inventory levels and what the wholesale market is doing. Turn-key Bulk Plant Storage design and installation services with financing options. Access to purchase domestic tanks and cylinders using our vendor direct discounts. Assistance with propane service station design and installation for your customers. Support for your propane-powered bobtails, including working on propane-powered engines, converting gasoline-powered bobtails to run on propane, and assistance with propane pumping and delivery systems. You have the ability to pick and choose these extra services as you see fit. Combine that with our aggressive wholesale pricing and it’s clear to see that Northwest is ready to support your company as a valued partner and not just a vendor. We offer this level of support because our success is tied to yours. For more information on our services, contact 800-274-6121 today.